Namecheap is one of the most popular shared hosting provider in the WordPress community. What makes it so desirable to WordPress users is the fact that it is very cheap. Recently, Namecheap has experienced a serious downtime which has resulted in many unhappy customers. Websites are down and business are suffering. Getting a shared server for your business is never a good idea. For starters, you won’t have the security of a dedicated server. In all cases, compromising security for saving a few bucks in the short term is a bad business move. Further, you are always running the risk of your site experiencing downtime, like with Namecheap. 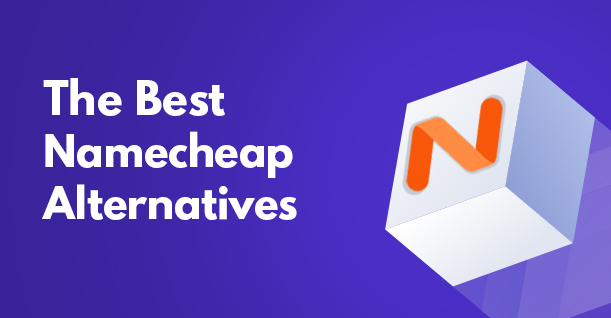 Which leads us to the questions: Is Namecheap any good? Are there any Namecheap alternatives? Cloudways wins my recommendation because it is managed, and not costly as compared to other options. You can get started in just $10/m compared to Namecheap’s $20/m. Investing your time and money on managed hosting providers is always a good idea. 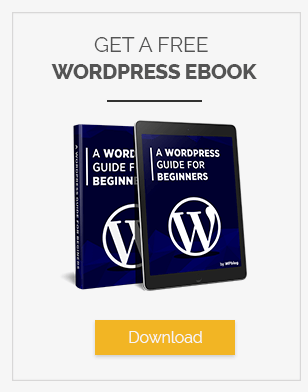 For this reason, I have researched and collected the best managed WordPress hosting providers for your business website. Launching your website on any of these infrastructures can be really tricky. Which is why Cloudways offers “One Click Launch” through its platform. The powerful platform can be used to manage all the server side issues. If you’re stressing over the fact that you will have to migrate your WordPress website from Namecheap, then don’t worry, Cloudways have you covered. 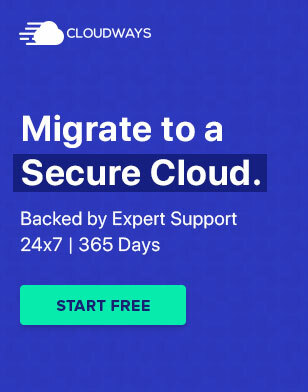 The migration is fully automated through a free WordPress migration plugin, Cloudways WordPress Migrator. Cloudways offers server and app cloning which allow users to clone their application or server onto another provider incase of any technical issue. With Cloudways’ new pricing, manage cloud hosting is now affordable for all! With Cloudways, users can launch their WordPress website on any WordPress variant. Simply select the version from the drop down menu, and launch your WordPress website within minutes. SiteGround provides an uptime of almost 100% and lightning fast speed for your website. SiteGround has been on top of the shared WordPress hosting list for quite some time because of its incredible 24/7 customer support and reasonable prices. With only $3.85/month, you get one website, 10GB web space and auto updates. They also offer free Cloudflare CDN services with all their plans. Kinsta has climbed its way up the ladder in a very short span of time. Launched in 2013, Kinsta was the first host to use Google Cloud Platforms on power client’s WordPress sites. The support team includes some of the best WordPress developers who are available 24/7. You can read our Kinsta review to know more about the famous managed WordPress hosting platform. WP Engine brands itself as a fast and secure managed hosting provider and it’s exactly that. With its fast speed, incredible backup and almost zero downtime, WP Engine is one of the top hosting solutions. 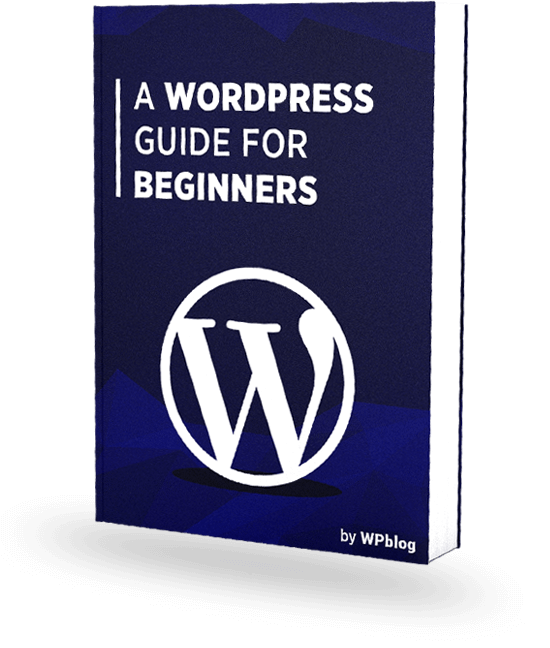 Starting at $35/month WP Engine is not the cheapest, but for WordPress users it’s definitely worth the money since it is designed specifically for WordPress. GetFlyWheel is a popular managed WordPress hosting provider. It offers free migration on all plans and also provides free demo sites so that you can create multiple test sites. The built in caching and automatic backups make it a hosting solution with a lot of utility. In just $14/month, you can get 5GB disk space, 250GB bandwidth, and free SSL certificates.